Learn more about our friendly and professional team. Dr. Calvin Kim, Dr. Sonia Kim and their Dental Team provide the highest quality dental services available. We are a State-of the-Art All-Digital dental practice devoted to restoring and enhancing the natural health and beauty of your smile. Step 1: Contact us today! Give us a call or use the Contact Us link to send us an email. Once you have your appointment, please use the following link to register online. 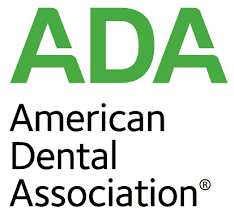 We look forward to meeting you and helping you achieve a beautiful and healthy smile! 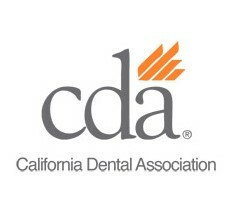 Goleta, Dentist, Dr. Calvin Kim is dedicated to excellence in general dentistry such as cleanings, restorations, and maintenance.